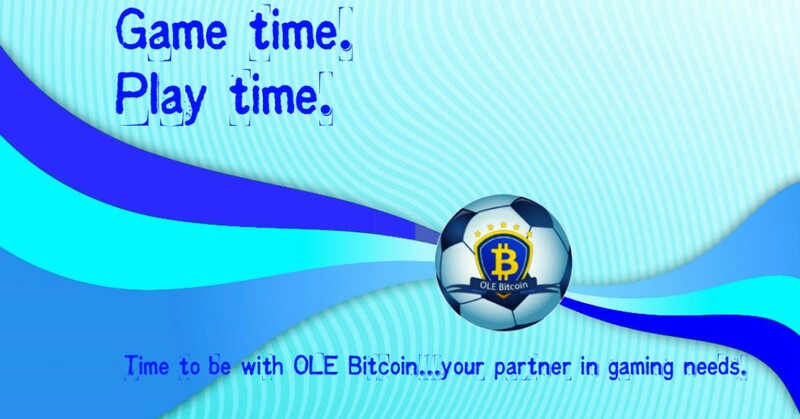 COPA Italia Quarterfinals | SBOBitcoin| Value Your Bitcoin with Asian Handicap! Udinese waiting is in line for Fiorentina and Sienna, in semi-final match while Roma is waiting for Napoli and Lazio. Who will make it through?